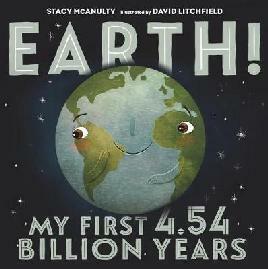 Love the Earth? So do we! 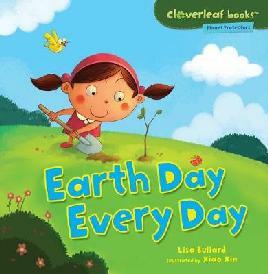 Earth Day is celebrated globally on 22 April each year and Christchurch City Libraries is kicking off an Earth Smart programme for kids this April school holidays as part of the Christchurch City Council's commitment to sustainability and climate change initiatives. The following initiatives, programmes and resources are a great introduction to 'environmental literacy' for our tamariki, the future guardians of the Earth. 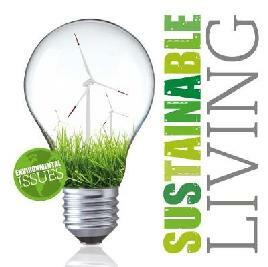 A school holiday programme with an emphasis on sustainability and recycling. 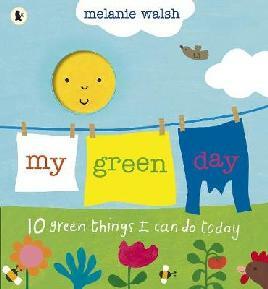 Children explore environmental issues with a focus on connecting to the planet around them using books, interactive activities, digital media and craft. If you miss these sessions, look out for more later in the year. 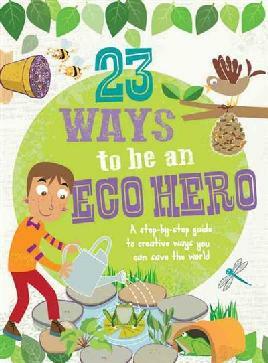 Borrowing from the library is the ultimate in recycling - check out these eco-friendly reads! 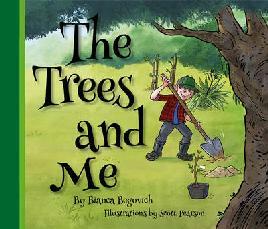 These picture books and narrative non-fiction books contain valuable messages about the environment, pollution, recycling, the importance of trees, water as a resource, sustainability and saving the Earth. 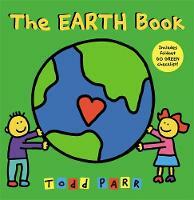 These environmentally-friendly themed resources include eBooks and apps and New Zealand content. 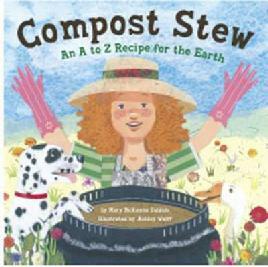 A selection of non-fiction informational text and how-to guides for kids on related topics around recycling, climate changing, caring for the earth, sustainability, composting and water resources. 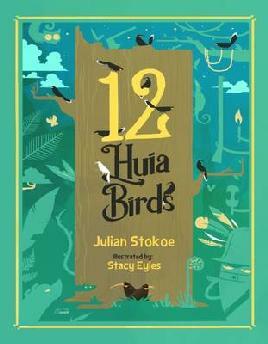 Includes craft activities. Every little bit helps... What can you do in Canterbury? Join the Kiwi Conservation Club for kids and participate in activities with the local branch in Canterbury. Watch two Christchurch kids show us how to 'recycle right' ! When you toss your plastic bottles and containers into the recycling bin, are you unintentionally doing more harm than good? Christchurch people are great at recycling but a few common mistakes are causing issues at the city’s recycling plant. 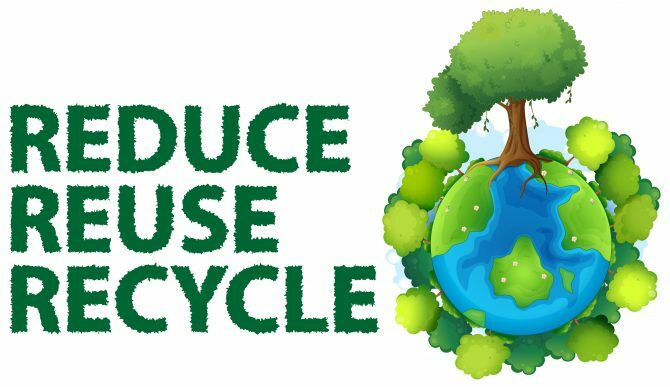 See how to make it easier for council to recycle. Note sure which bin something goes in? You can download the Christchurch City Libraries Wheels Bin App to check, for iOS and Android devices. Prime Minister Jacinda Arden and Lianne Dalziel recently launched the Christchurch City Council's co-shared fleet of electric cars operated by Yoogo. The public can sign up to borrow these cars too!